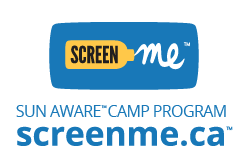 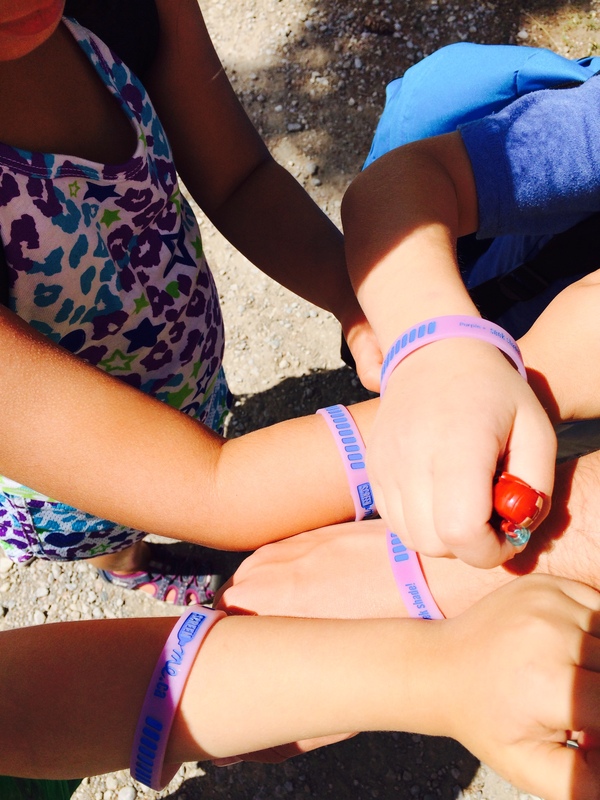 In summer 2014, Melanoma Network of Canada and the Douglas Wright Foundation launched the Screen Me™ Sun Aware™ Camp Program to protect children and teens from skin cancer by supporting Ontario summer camp owners and directors to implement sun safety best practices for all staff and campers. 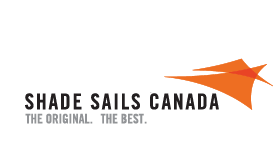 The award winning program is free for participating camps and is the first of its kind in Canada! 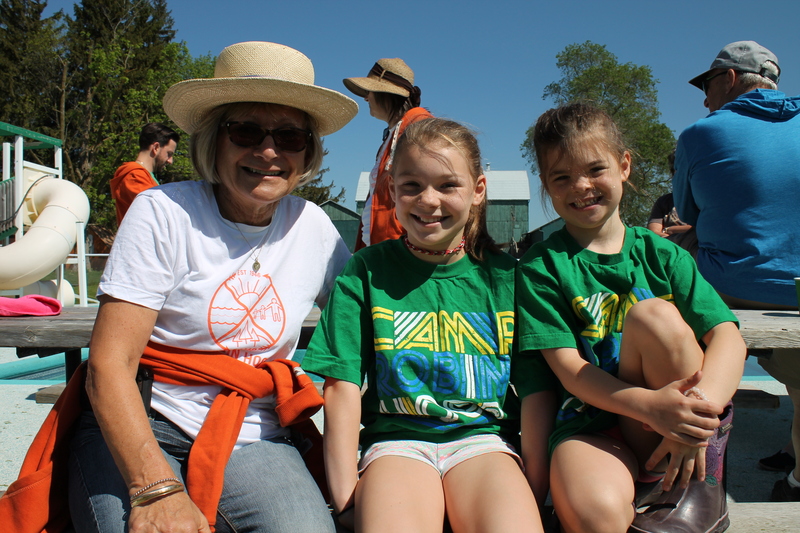 It is supported by the Ontario Camps Association, and has been awarded excellence in sun safety youth education by the Canadian Dermatology Association. 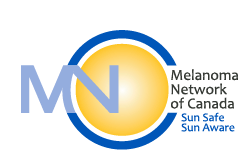 Melanoma Network of Canada is thrilled to let you know that our Screen Me™ Sun Aware™ Camp program was recently chosen by the Canadian Dermatology Association as the recipient of their 2017 Public Education Award in the Not-for-Profit category. 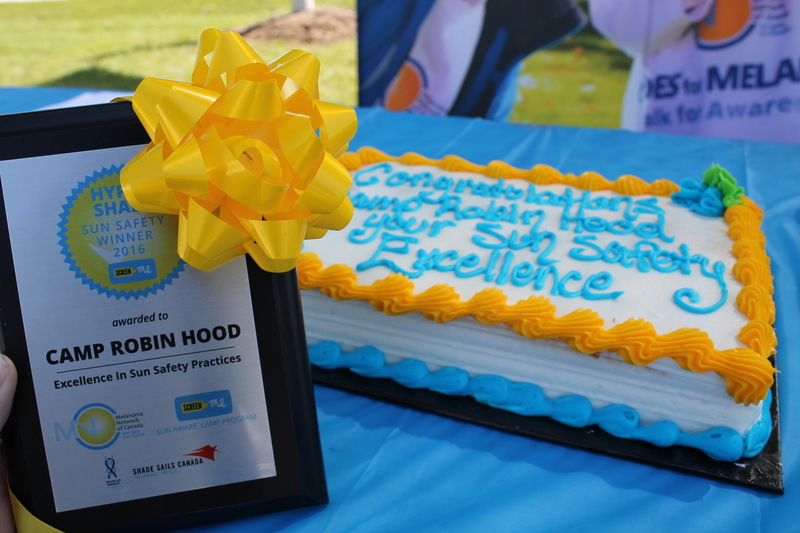 The committee was impressed with the Screen Me™ Sun Aware™ Camp program as it not only reaches a significant number of children, but also teaches young campers good sun safety habits, which they will then carry into adulthood. 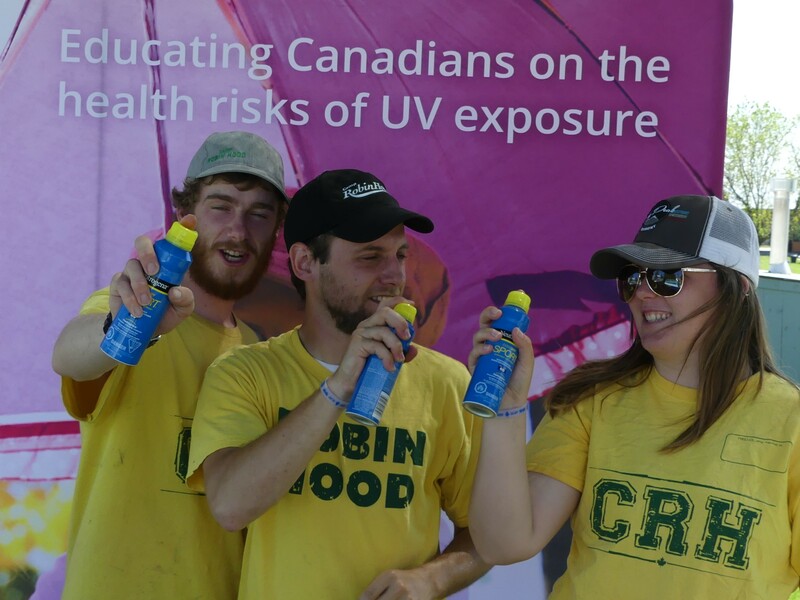 In 2016, there were 63 camps registered, 800 staff who completed sun safety training, and over 70,000 youth who learned sun safe behaviours. 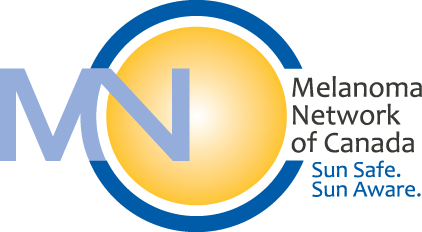 We expect the program to continue growing in 2017.